This post is sponsored by The Quaker Oats Company. They challenged me to create a delicious and nutritious breakfast recipe using their classic old-fashioned oats. This Pear Persimmon Breakfast Crumble was the result. 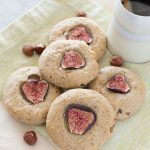 Also don’t miss the giveaway for an “I Heart Quaker Oats” prize pack featuring a KitchenAid Mixer – valued at $500 at the bottom of this post! Who doesn’t love breakfast? The promise of a comforting meal and a cup of coffee is what lifts me out of bed each morning. And what better thing to eat for breakfast than old-fashioned oats?! 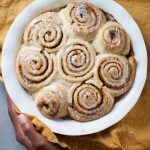 I’ve been eating them for longer than I can remember, and even though oats are good for me (more on that below), a hot bowl of oatmeal is one of my favorite comfort foods. One of the things I love most about Quaker old-fashioned oats is how versatile they are. Most mornings I eat a classic bowl of oatmeal made with old-fashioned oats, maple syrup, raisins, and cinnamon. But other days I like to fancy it up a bit, and recently I am head over heels for this seasonal Pear Persimmon Breakfast Crumble. 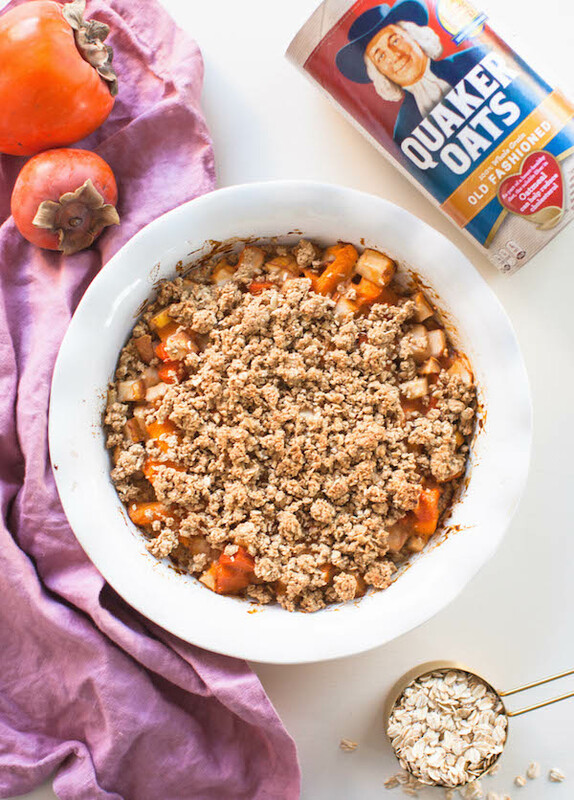 Persimmons, pears, and oats are a match made in heaven. And this fruity breakfast treat totally tastes like the best oatmeal cookie! Another thing I love about this nutritious breakfast: as the seasons change you can easily swap out the persimmons and pears for the freshest available produce. After all, oats are in season all year long. Speaking of oats, I bet you know that they’re a great food to eat, but do you know why? Oats are a fantastic whole grain that contain soluble fiber, specifically a type called beta-glucan. Starting your day with a fiber-rich meal is great for your digestive system, as it helps to keep things moving along properly through your intestines and colon. Whole grain oats for breakfast will also help keep you full, and provide the lasting energy you want. The complex carbohydrates found in oats may help slow digestion, providing a slower release of glucose. . 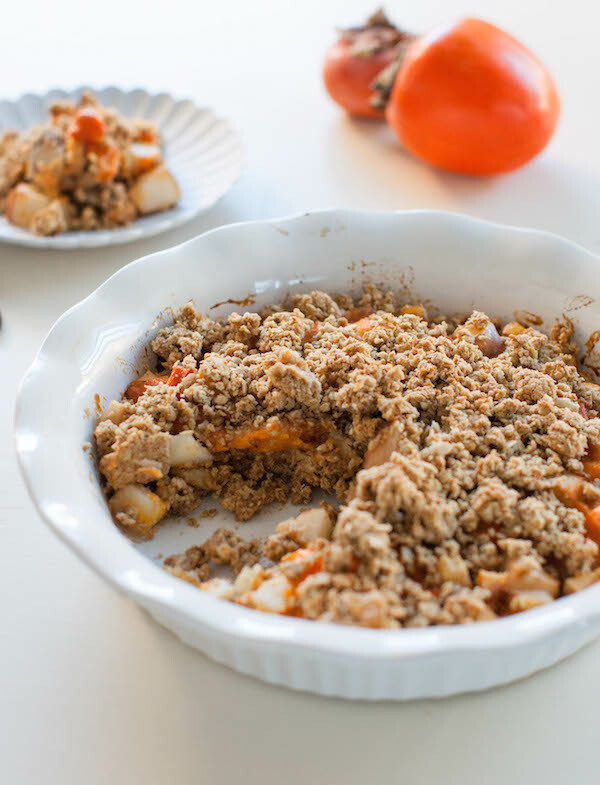 I recommend making this Pear Persimmon Breakfast Crumble one evening, and warming it up the next morning before serving. That way it’s even easier to prepare than a bowl of oatmeal, and we all know how easy that is! Also, make sure to enter the I Heart Quaker Oats giveaway for a chance to win a $500 Prize Package, including a KitchenAid Mixer!!! No purchase necessary. Ends 3/7/18. 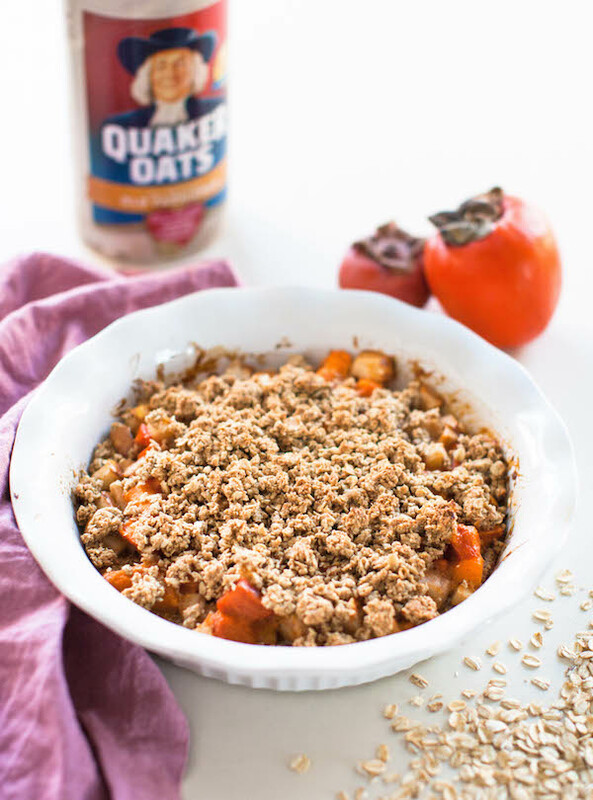 This pear persimmon breakfast crumble is perfect for breakfast with a cup of coffee or tea, and it's delicious as an afternoon snack, or even post-dinner dessert. If you don't have persimmon or pear, feel free to use apples, berries, or stone fruit instead. Basically use what you've got and what's in season where you live. Enjoy! Add the dry ingredients, coconut oil, and maple syrup to a food processor and pulse to blend until combined. Pour about ⅔ of the oat/flour blend onto the bottom of the baking dish, reserving the rest for the topping, and flatten. Cover the crust with the chopped fruit. Spread the remaining crumble on top, then cover with foil and bake for 30 minutes. 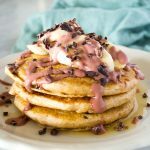 Need more vegan breakfast ideas? Check out these amazing vegan AND gluten-free recipes!